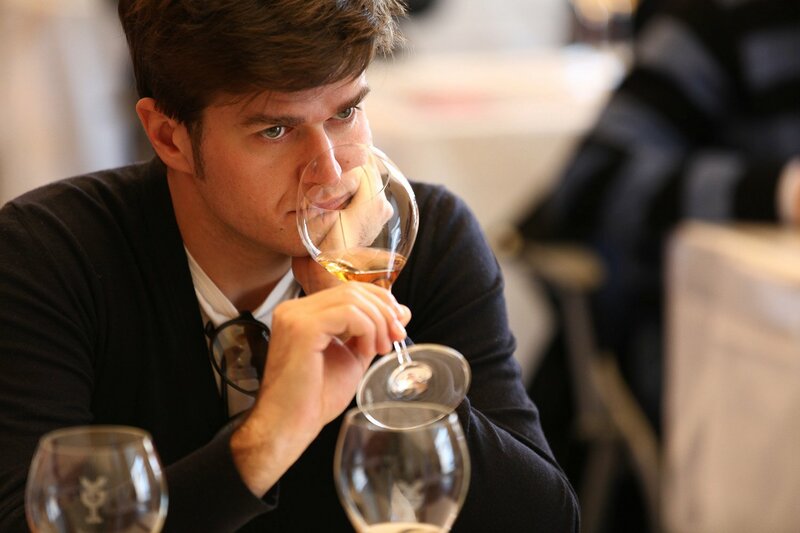 In 2007, with only an avid interest in wine, Jacopo Cossater decided to chronicle his wine journey and education via a blog called Enoiche Illusioni. 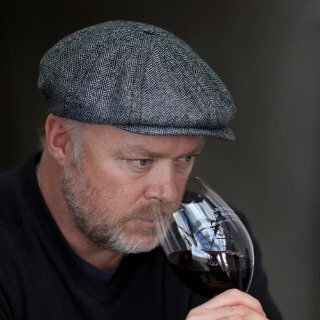 Initially it was only a way for him to record his experiences tasting wines, but eventually he began to notice people reading and commenting on his posts. 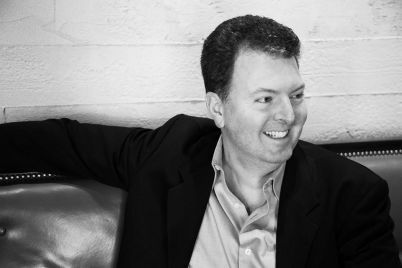 He was asked to become a contributor to a new kind of wine blog – a communal wine blog – called Intravino, that continues to be both popular and controversial. Now Jacopo has set his sights on sharing unique Italian wine stories written by Italians with the rest of the world, which he intends to do with English-translated Settembre. We chatted about his background and what he hopes this new publication will be. Follow The Vincast on Twitter, Subscribe on iTunes and Stitcher and don’t forget to rate and review!! 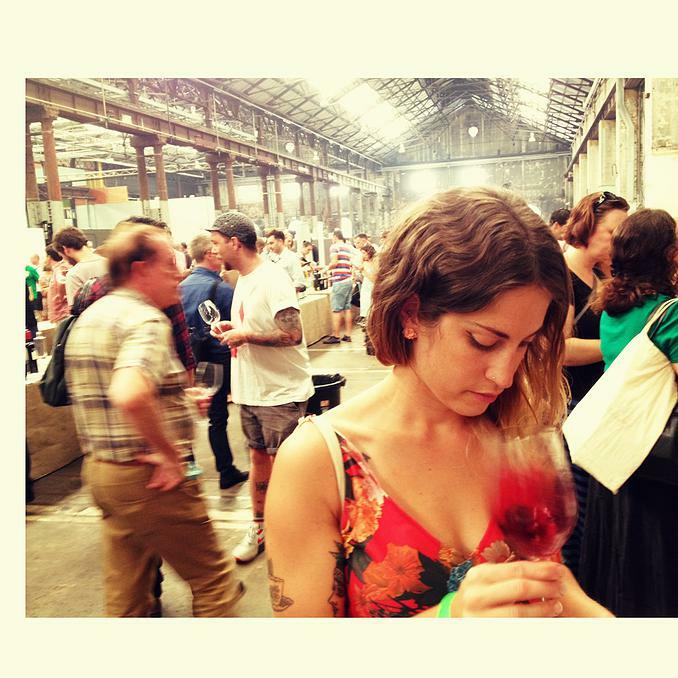 Kate Christensen is an extremely dynamic and engaging sommelier working at Tonka restaurant in Melbourne, and has recently launched her blog The Wine Project, where she is writing about organic, biodynamic and authentic wines and winemakers. She joins me on this episode of The Vincast to talk about her background and her passion for wines of this nature. Follow Kate on Facebook and visit her blog.